LBTQ+ and Non Binary event. GIRL WORLD at Scala. London. LBTQ+ night. Shhh we’ve got discounted tickets. LBTQ+ night hosted by Girl World. Who are Girl World and what do they want with us? 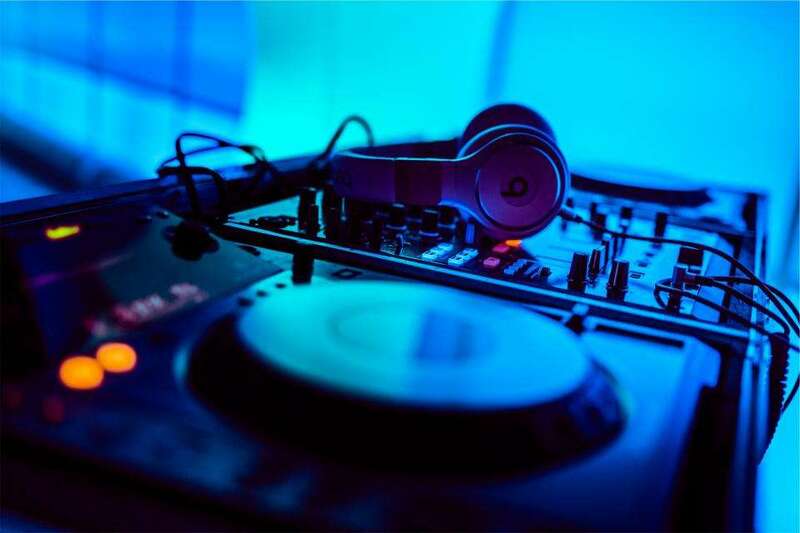 Ok so veteran promoter and DJ; Sandra Davenport (Lesbian Prom, Ruby Tuesdays, Women�s Stage�at London Pride) and the team behind Urban World and co-founder; Vanessa Hajiboe partnered together�this year to�create the mega event that is Girl World. These events aimed at LBTQ+ audiences. GW are holding several events a year, held at different locations across London to spread the LBTQ+ love (hopefully nothing but love will be spread) and the next event being held again at Scala, Kings Cross. Use EXCLUSIVE10 for 40% off tickets, here. 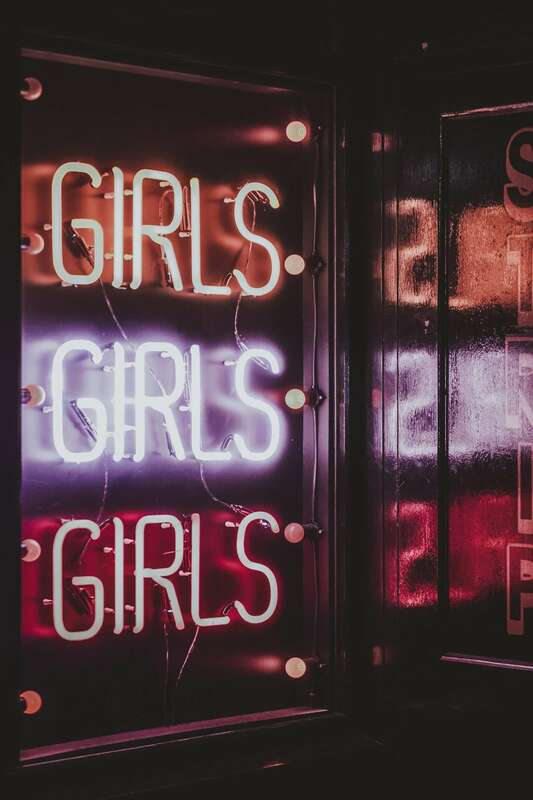 Brace yourself for a mega night full of lesbian, bisexual, transgender, non binary people, those dipping their toes into the pool plus their friends, accompanied by a photo wall and glitter stations. GW is set to be a massively inclusive, diverse and an ultimate huge P.A.R.T.Y. Scala is set over several levels through out a very old building. A little known fact is ? ?Scala is in fact the latin word for stairs. Could be used as an ice breaker? No?�Anyway, all stairs have sturdy handrails and ask attendee’s to�contact the events co-ordinator in at least two days in advance to let them know if you’d like any assistance. Of course, we’ll let you know where and when Girl World’s future event’s will be. Transport Scala 275 Pentonville Road Kings Cross, London N1 9NL Train Station Just a three minute walk from Kings Cross and St Pancras Rail Stations. Turn left out of the station and on to Pentonville Road you will see Scala on the next junction. 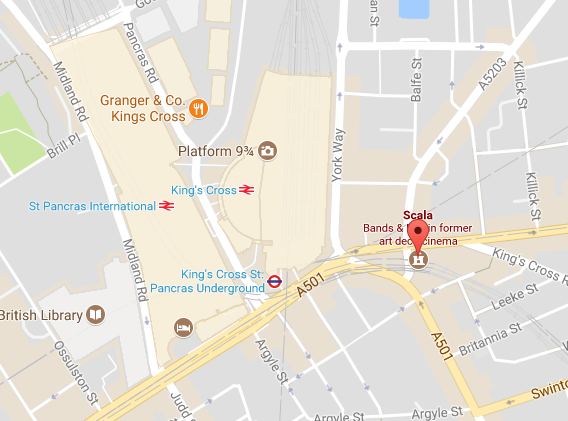 Underground Scala is a 3 minute walk from Kings Cross Underground Station. Underground lines at this station include Piccadilly, Northern, Victoria, Hammersmith & City, Metropolitan and Circle lines. Bus Buses that run along Pentonville Road include 30, 73, 214. Additional buses that stop at Kings Cross Station include 10, 17, 45, 46, 63, 91, 259. Citymapper Download. Enter Scala, N1 9NL. Follow it. Simple. Tickets are �10, however Nonchalant London has 40% discount for you .�Treatin’ You. Use discount code: EXCLUSIVE12�at the checkout. Grab yours now before they run out. We’ve only got 75 at this price. See you there fuckers. 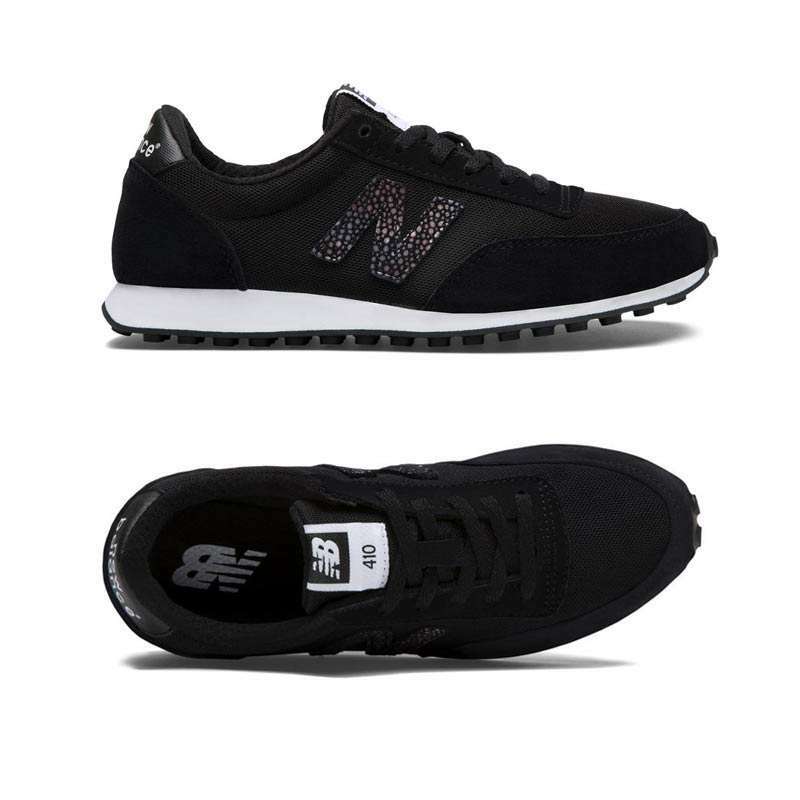 �PSSSST Signed up to win the below New Balance trainers? If not… eeeeer why not? Go here�but keep it on the DL, we want them. Previous Post WIN a Ben Eine Art Print! Next Post Running Trainers- Soul Love. We Especially Love Number 12.